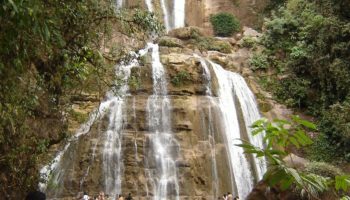 People travel for many reasons: some to experience nature, others to experience a different culture and some to relive the past. 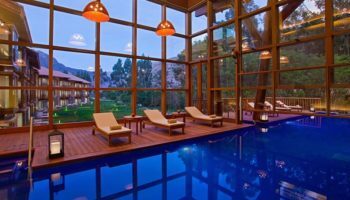 These are just three reasons to visit Peru. But, wait. There’s more. 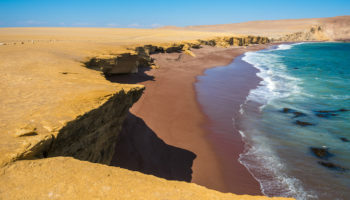 Peru is Pacific Ocean beaches. It is the deserts of the south. It is the Andes Mountains, some of the highest in the world. It is the Amazon River jungles. It is a photographer’s paradise. Peru definitely is a different culture. It is populated by indigenous tribes who have lived in this South American country for centuries, such as the Uros who still live in floating houses on Lake Titicaca. 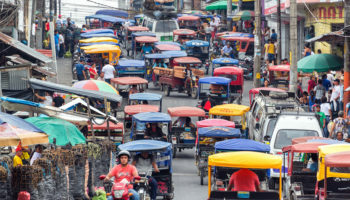 In many small cities colorful markets can be found where shoppers bargain and haggle over produce and tourists come to buy locally made handicrafts. 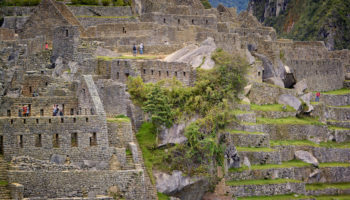 The most famous ancient ruins in Peru were built by the sun-worshiping Incas who emerged in the 15th century. The Inca Empire was decimated by Spanish conquistadors in the 16th century. 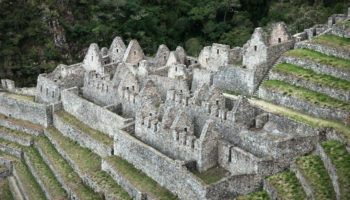 Still, what remains of these ancient sites are considered some of the most beautiful and mysterious ruins in the world. 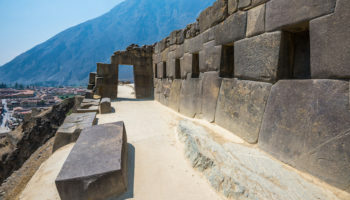 While Incan ruins dominate the archaeological scene, ruins of other cultures can be found throughout Peru. 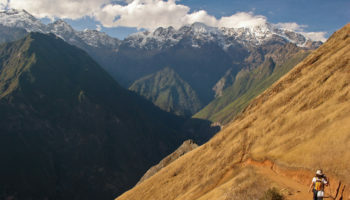 Located in western South America, Peru is dominated by the Andes Mountains. 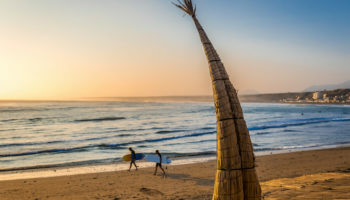 However, the country also features tropical rainforests in the Amazon Basin and arid plains and beautiful beaches along the Pacific Coastline. 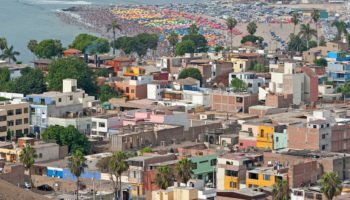 The capital city of Peru, Lima is a bustling metropolis offering several interesting attractions, from beautiful architecture to modern monuments, exceptional cuisine choices and ample accommodation. Other important cities include the striking colonial city, Arequipa, and Iquitos, which is a favored portal for exploring the Amazon River. 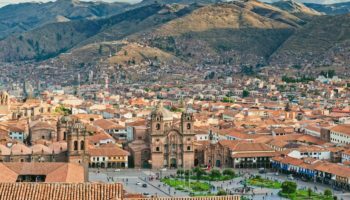 The city of Cusco is the gateway visiting Peru’s most popular tourist destination, Machu Picchu, the magnificent archaeological site built by the Incas.